With the new fall season there come new pieces in our wardrobe, with anything and everything pumpkin flavored. Fall has always been my favorite season for multiple reasons. My birthday is in October, Halloween, all the festivals and the weather. The new seasons come with transition pieces too which I'm all about. I always have a sweater, cardigan, or light jacket with me at all times no matter the season. I am that basic blonde girl who loves everything pumpkin besides the pumpkin coffee.. weird I know. I've been burning the pumpkin candles since September 1st and got my fall decor out as well. Let's get right to it, I'm going to list all the items I'm loving or wanting. 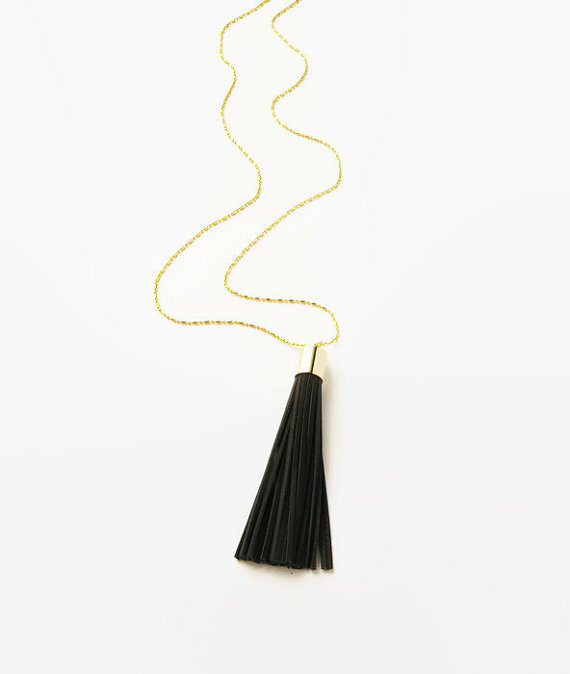 Groupdealz has been a favorite lately because they offer boutique items and decor for a steal. 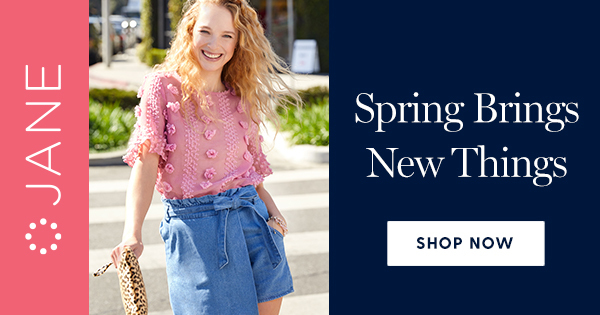 They have random sales so you have to check back every week but I'm pretty obsessed. Check them out here and use my coupon code SEPT10 at checkout to get 10% off. 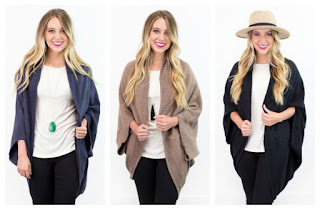 Softest Knit Cocoon Cardigan - 3 Colors! 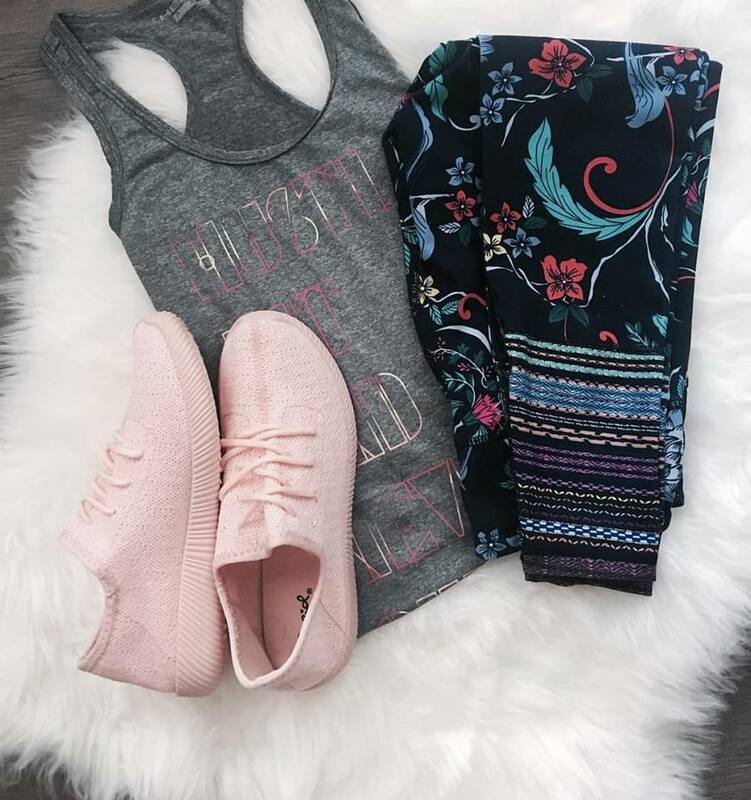 Let's get to that casual day or workout look. These knit shoes have been floating around all over my Instagram feed so I had to get a pair. I chose the pink pair because I needed some color in my life. You will have to check back later as these sold out quickly but they seem to rotate all the deals pretty frequently I've noticed. I'm loving these under garments for those days I need something strapless or no bra lines. 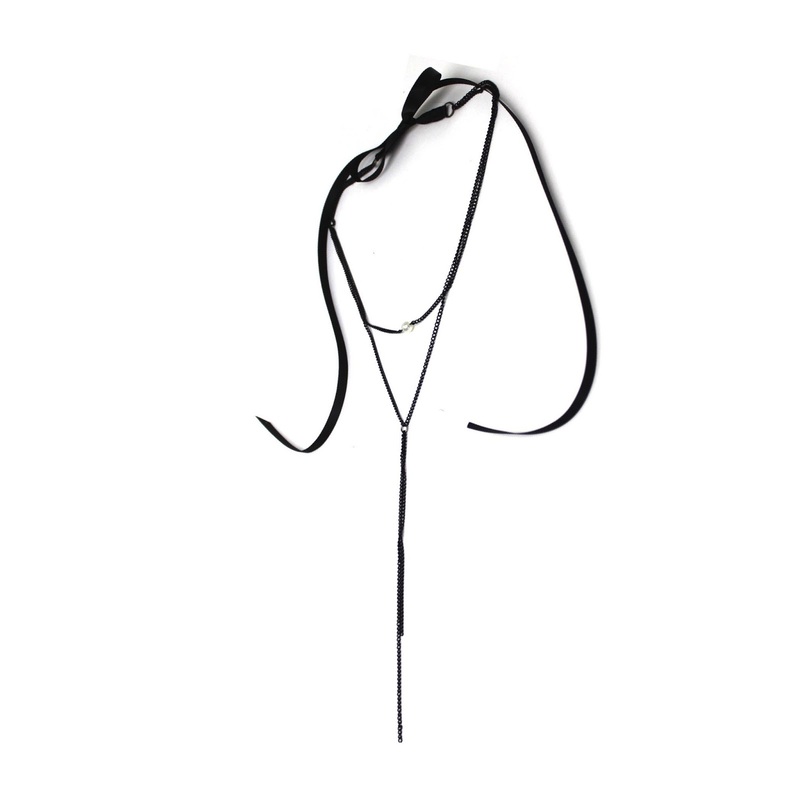 These little sticky bras with the added string give great coverage. I'm also all about this pair of boots in all shades. I need the black pair next! I ran across a new boutique called Strut25 located in Nashville. We all know how trendy suede is right now and I'm loving the tan skirt and berry colored dress. It goes without saying that I always have some kind of romper in my closet for all seasons. 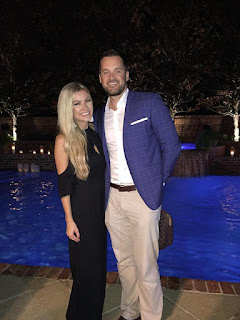 I recently wore the black romper below to a wedding in New Orleans and I absolutely loved how fitted it was yet comfortable at the same time. Use code BLONDEDBYTHELIGHT10 for another discount at checkout. Let's talk Makeup and all the shades/tones that come with fall. I just posted my makeup routine and linked all my favorites. You can find those items here. 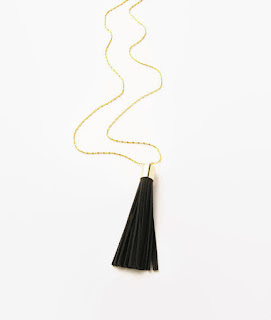 I love new necklaces for every season and the tassel necklaces are so trendy right now. I found this little shop on Etsy. They are ran by two lovely ladies and I just love their style. If you're a mommy be sure to check out the cute products for your littles. Every female I know has a stash of chokers right now and I cant say that I'm not any different. 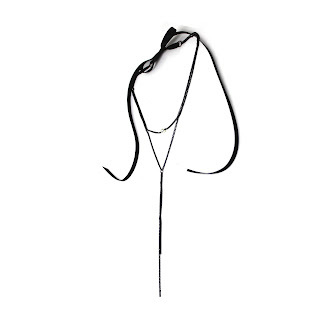 I did find this cute company that makes unique items and I'm loving this black one with pearls. "Tyes by Tara" sent me a darling little choker with the prettiest details. They are handmade and come with sweet little ribbons that tie in the back. They have several designs but I love the bridal section as I have had my eye on a few bridal things this past year and I just love the quality from this brand. The packaging and personalized note makes it that much more charming. I will be making several more purchases from this lovey shop. 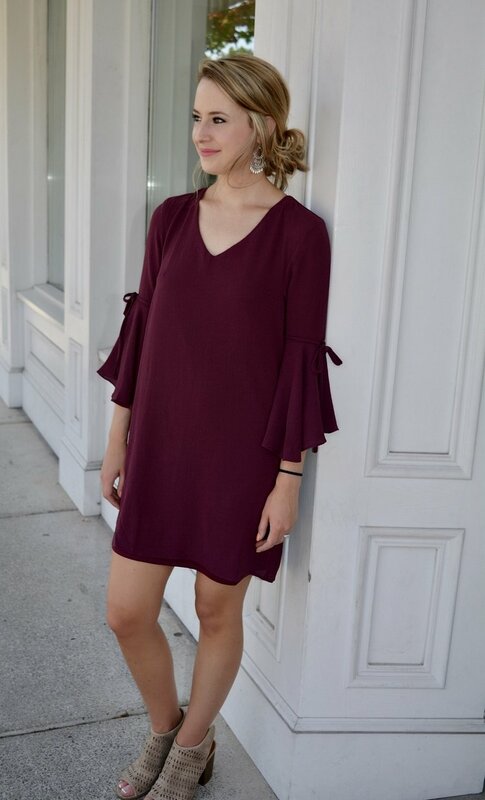 What are some of your fall favorites or staples? Let me know in the comments below. Disclosure: Some of these products have been sent to me complimentary, for reviewing purposes. All opinions stated are my own. This is a sponsored post. I love all these favourites! The boots and tan skirt are adorable! Thanks love. Im all about the fall looks every year. I really have to get one of those adhesive bras. I hate every strapless bra I own! 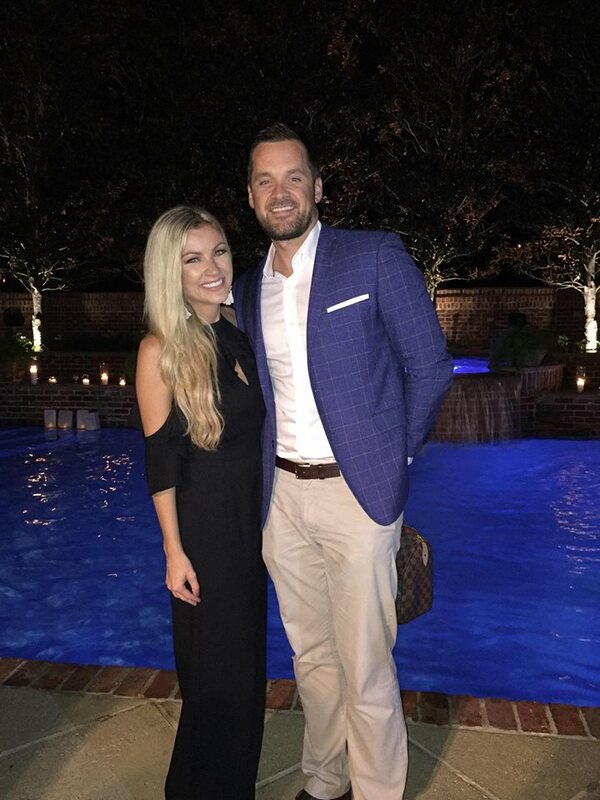 And I love your black romper! It's life changing. I've had a few here and there but this one is well made and gives that extra in the front. Thanks some much. Check out that boutique I mentioned. She has great products. I love the suede skirt, tassel necklace and that bra looks amazing!!! Great fall post, my friend! Thanks pretty! Trying to keep up with you! I actually have one of those cardigans. It is fun to see who you styled it. The self advehsive bra has worked wonders during winter here in Australia so I wonder how it'll work in summer! 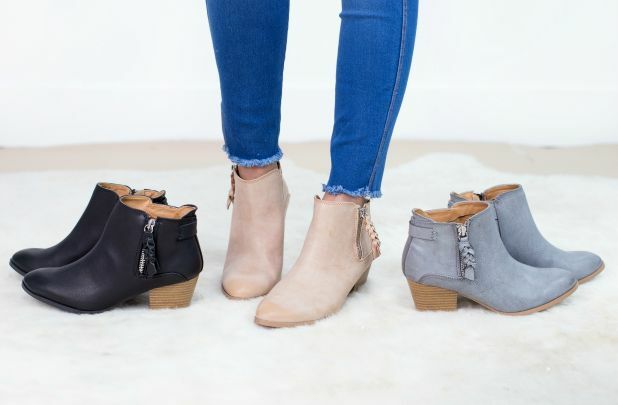 Booties are one of my Fall favorites! That suede skirt and jumpsuit are not only cute but very stylish! Thanks love. I'm into everything suede right now. I just started using the Olay Regenerist and love it! The sweaters look super comfy and versatile. It's the best drug store moisturizer in my opinion. LOVE your faves!! I want that skirt and pink sneakers!! Thanks so much. I think they are so cute. They have become one of my favorites. Those booties and pink shoes are adorable!! Perfect fall outfits and completely my style! Thanks love.I love dressing for the fall season. Great finds! I just love fall for all of these fashions :) Those boots are fantastic! Thank you. Im just waiting on the weather to cool down a little more here in Nashville. Really good choice. Your dress looks so nice. Everyone has a special choice likes, dress, makeups, etc. I believe makeup is an important part of women's life. I love to use makeup everyday. I can't imagine a single day without my best Liquid Matte Lipstick and my makeup. A blog with a love for all things beauty, fashion, and lifestyle related with a dose of budget friendly ideas thrown in for good measure. Disclosure- Your Blonde Friend does not share personal information with third parties, nor do I sto. Powered by Blogger. 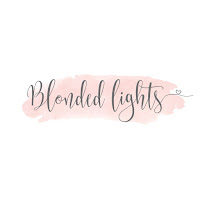 Blondedlights is a participant in the Amazon Services LLC Associates Program, an affiliate advertising program designed to provide a means for sites to earn advertising fees by advertising and linking to Amazon.com. © BlondedLights. All rights reserved.